I have been a wedding minister in Los Angeles for many years and I have performed many civil wedding ceremonies and religious wedding ceremonies in many San Fernando Valley Wedding Locations. Some have been at Knollwood Country Club. Chris, the Officiant Guy, was the officiant for a wedding ceremony at Knollwood that was seen on the TV show Bridezillas. Nestled in a picturesque setting of century-old pine trees, Knollwood Country Club is a romantic wedding venue for your special day. 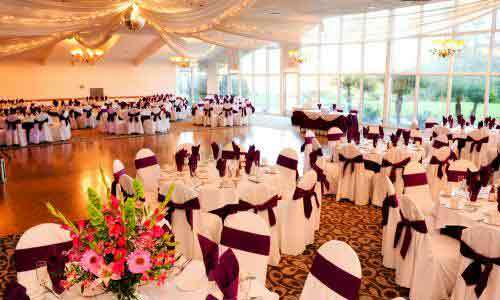 The spacious ballroom features vaulted ceilings and panoramic views of a beautiful golf course. They have a variety of wedding packages. 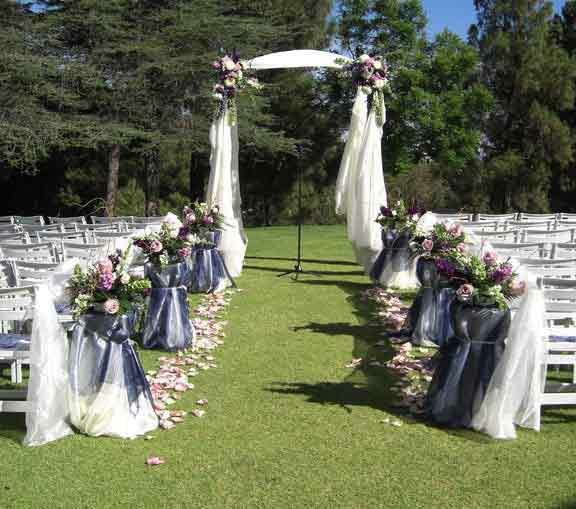 If you are thinking of having your wedding ceremony or reception at Knollwood Country Club or anywhere in Los Angeles County or Orange County California then consider having the Officiant Guy be your wedding officiant.